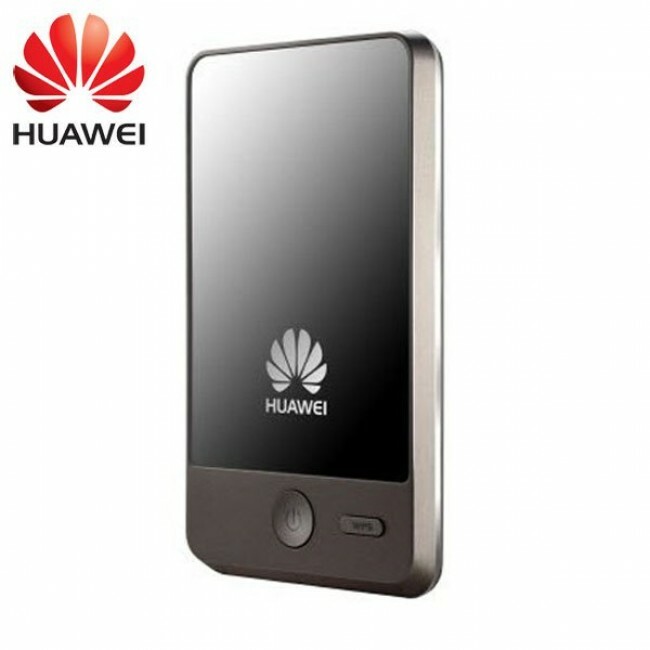 HUAWEI E583C 3G Mobile WiFi Hotspot is a revolutional Portable 3G WiFi Router from Huawei. 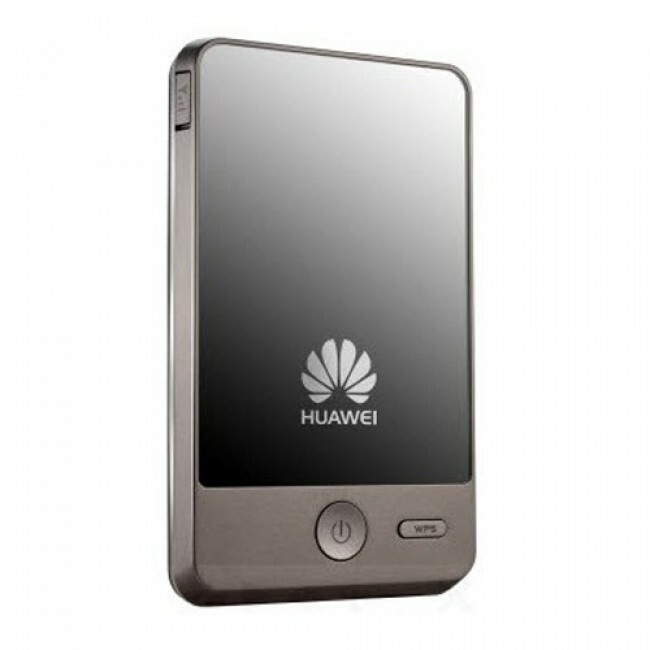 From this model, HUAWEI begin to promote the Pocket WiFi Router in their own brand. Comparing with the prvious HUAWEI E5 Pocket WiFi, HUAWEI E583c Mobile 3G Wireless Router has exquisite workmanship and complete new design. 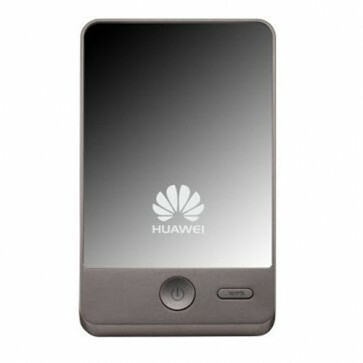 HUAWEI E583C Wireless Router is upgraded model of HUAWEI E5 first generation, but someone says it's second generation. It's not that important, the most important is that the users could get better surf experience. Based on fashion appearance, businessmen looks more professional in business trip or meeting. 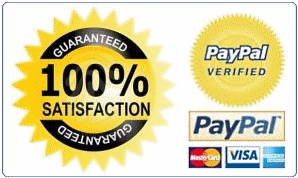 * Dimensions: 96x57x11.5mm, pocket size like a credit card! 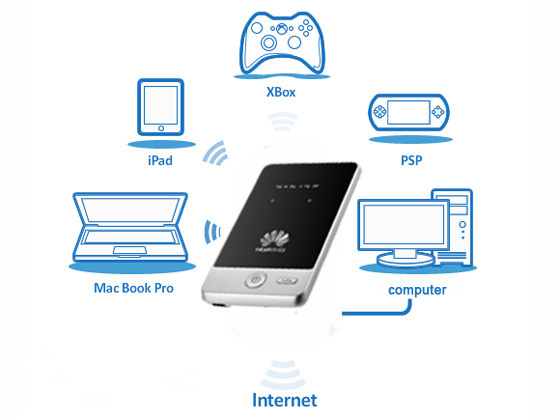 HUAWEI E583c Mobile WiFi hotspot has many similar brothers, such as HUAWEI E585 and E560 with same HSDPA speed, HUAWEI E5331 and E586 Portable WiFi Hotspot with HSPA+ 21Mbps download speed, HUAWEI E587 and E5756 3G Wireless WiFi Router supporting HSPA+ 42Mbps download speed. 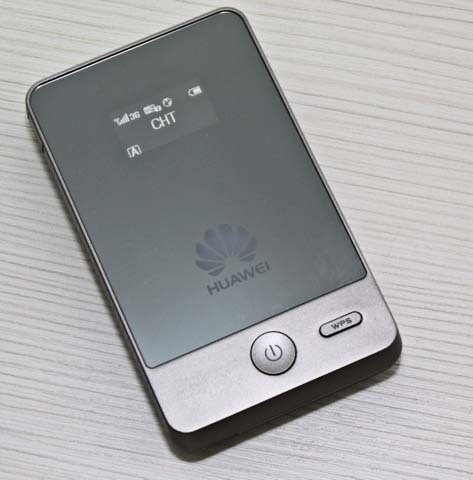 If you want fastest speed, you could take HUAWEI E589 and E5776 4G LTE Pocket WiFi Router into consideration. They support maximum 100Mbps download speed. It's the fastest pocket WiFi router till now.